Melissa has been in Southwest Florida since 1984, so she considers herself a “Floridian”. She started her real estate career in 1998 as a Closing Manager for a prominent Realtor in Fort Myers, from there she decided to explore Title Insurance. She started as a processor and worked her way up to closings. 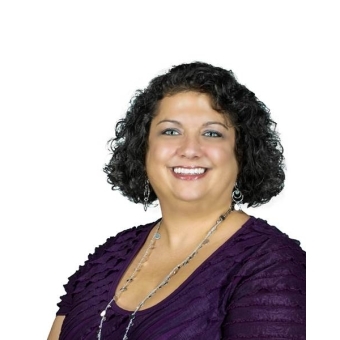 Melissa obtained her title insurance license in 2005 and since then title has been her passion. Customer Satisfaction is her number one priority. Melissa currently resides in Fort Myers with her husband of 20 years and their 17 year old daughter. She enjoys cooking, going to the beach and being with friends. Beautiful Single Family Home in Pelican Preserve. Listed by Ralph Albanees with J. Roberts & Company. Lovely 4 bedroom, 2 bath residential home. Listed by Thomas J. Mueller with Royal Shell Real Estate. The perfect home for anyone who needs convenience to FGCU, Gulf Coast Town Center, Coconut Town Center, Miromar Outlets, beaches, ..
Great community located in Estero! Listed by Kristopher Fuzi with Sun Realty. Gorgeous waterfront pool home! Listed by Patricia Barker with Dockside Realty.